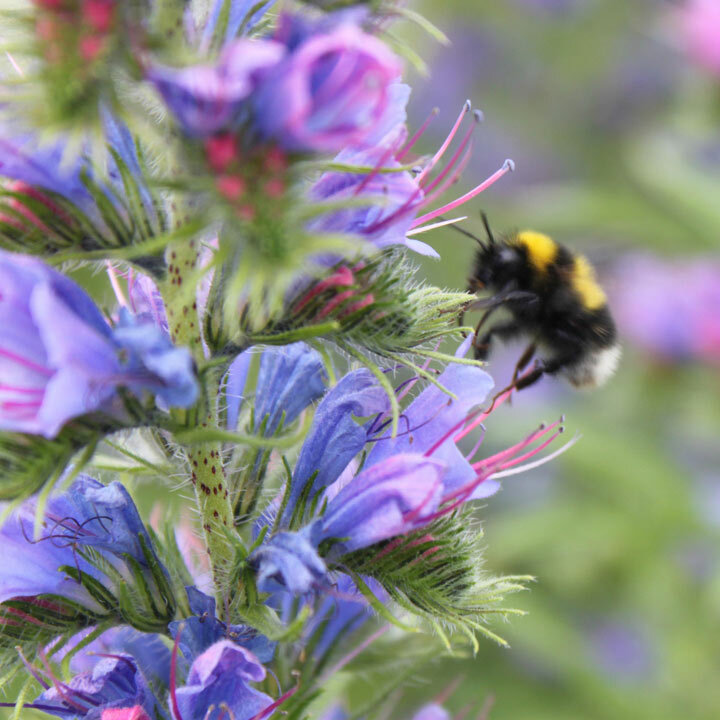 The Honeybee flower mix has been developed in conjunction with Gales Honey and beneficial for honeybees and other pollinators. Nectar and pollen-rich species. The seed can be sown around beehives to increase suitable bee forage. Also suited for planting in domestic flower beds, containers and large pots. Sow late August-October. Flowers late May-September. Ideal for beds and borders, raised beds. Attractive to bees. Prefers full sun.